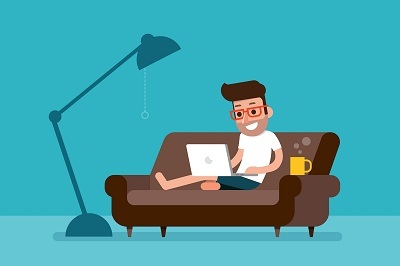 The laptop is one of the smartest gadgets that every individual is having now, irrespective of whether he/she is a techie or not. This smart computer replaced the conventional PCs long ago. Moreover, with the growing craze for laptops, many brands have launched their high-tech models over the time. You might think that most of them are too expensive to buy. Well, the scenario is not the same! 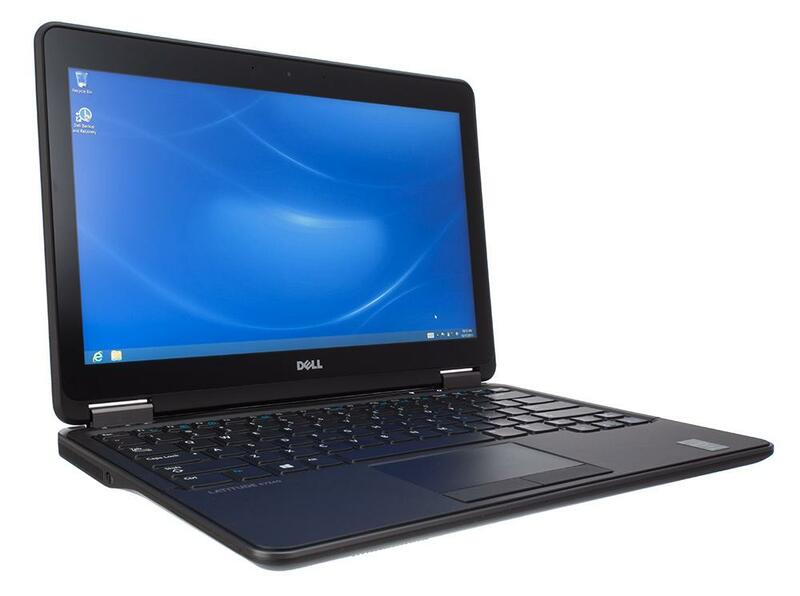 There are many such laptops on the market which you can buy best laptops under $500. Which are those budget-friendly laptops? If you go for this laptop, it will let you grab some of the most interesting features like 6th generation Intel Core i3 processor which will run at 2,3 GHz, a 14-inch screen with HD display, 128 GB SSD drive when it comes to the hard disc and so on. 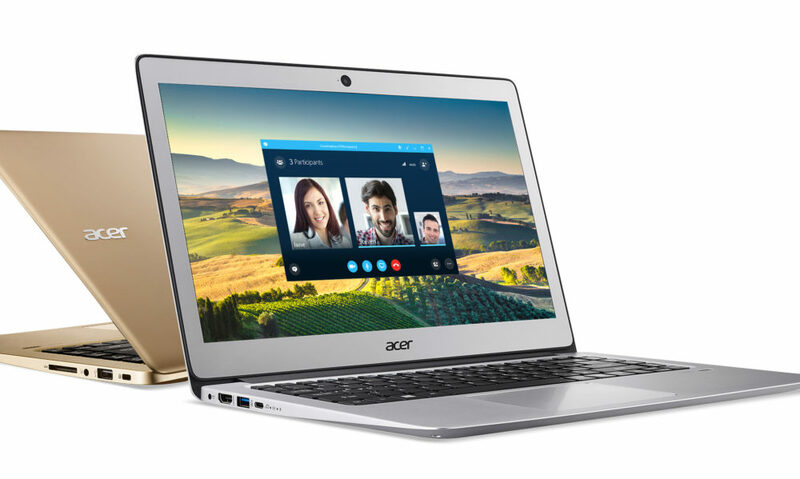 You will get a completed metal body in this laptop with 10 hours of battery life and the fingerprint feature. This laptop is definitely a good looking one with the price of just $419 at Amazon. 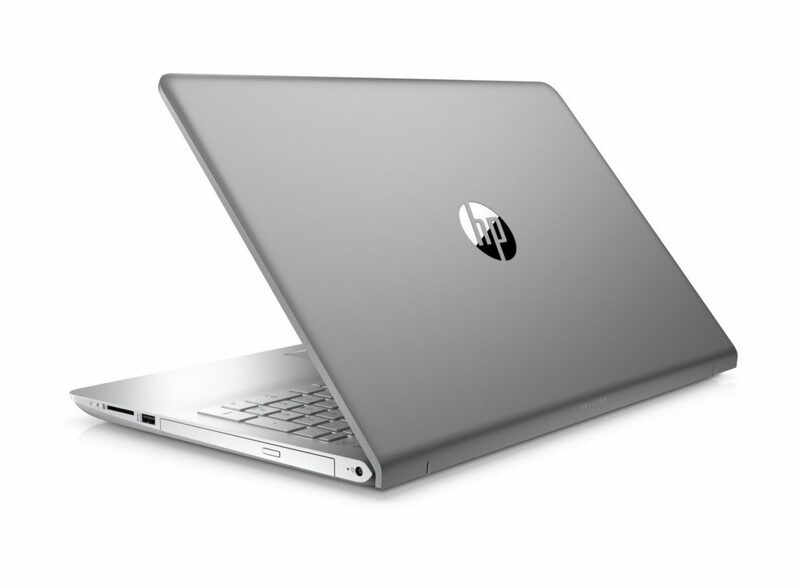 This is a yet another significant flagship from HP. With the screen size of 17.3-inch and diagonal HD along with LED-backlit display, this laptop is certainly a fantastic one. The prominent specifications of this laptop include the processor of Intel, display is having 17.3’’ HD, a Hard drive of 1 TB, and an operating system of windows 10. There is also an energy star certification accompanied with this laptop. If you just spend $429, you can buy this laptop easily. Above that, if there is an exciting Currys discount code, you can save more! You can say, it is the best lightweight laptop that you can buy in this budget-friendly price range. This laptop is having a sharp 108p screen with an aluminium lid. 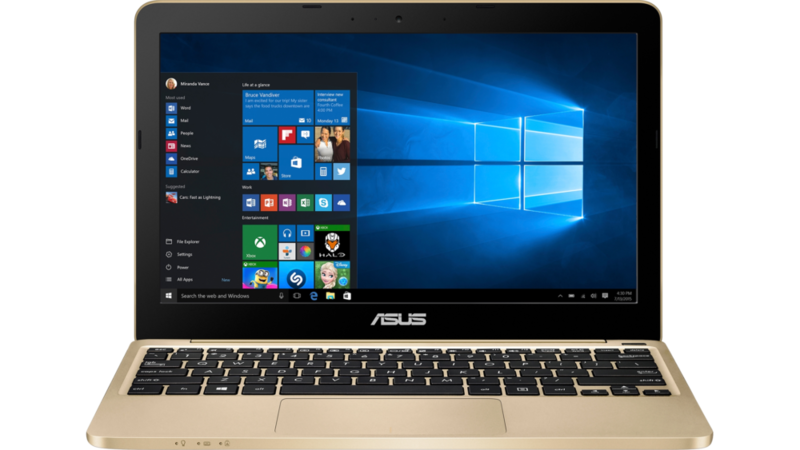 The prominent specification of this masterpiece from ASUS includes Intel Platinum, 14-inch screen, a high battery life of 8:04 and weight of 3.13 pounds. The price of this laptop is $429. If you just spend this amount of bucks, you can end up buying such a fantastic laptop. This excellent laptop is able to run Android apps on its bright screen which is completely HD by nature. Interestingly, this 12.5-inch amazing laptop lasts for 9 hours of battery life. The aluminium design of this laptop makes it perfect for using as a MacBook. Also, it’s because of the 360-degree hinge, you can switch it among the tablet, laptop, stand and tent modes. Moreover, thanks to its core m3 processor, it will enable you to do intense multitasking. 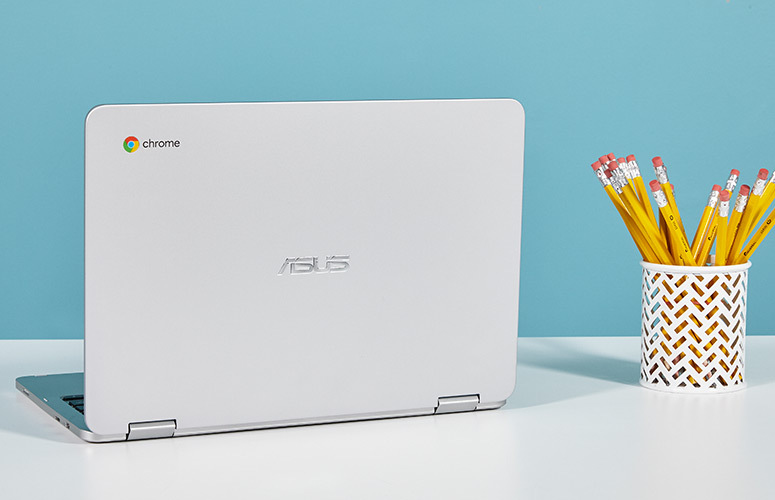 With the storage of 64 GB and 12.5-inch screen, ASUS Chromebook is definitely an excellent one in the town. Just spend $469 and this astounding laptop will be yours. It is a wonderful i7 laptop whose certified refurbished version is available for less than $500. This laptop has a screen of 12.5 inch HD LED-backlit display which has a dimension of 1920×1080. Also, the Intel Core i7 processor of this laptop is excellent. In fact, it’s quite unbelievable to get such great features in any laptop for such a lesser price. With an exciting Argos promo code, you can end up buying it for just $489! Also, when it comes to the hard drive, RAM, operating system and other thrilling features of this laptop, all of them are simply incredible! If you are looking for a lightweight computer, HP stream 11 is again a yet another outstanding one. The battery life of this laptop can last for 8 hours! 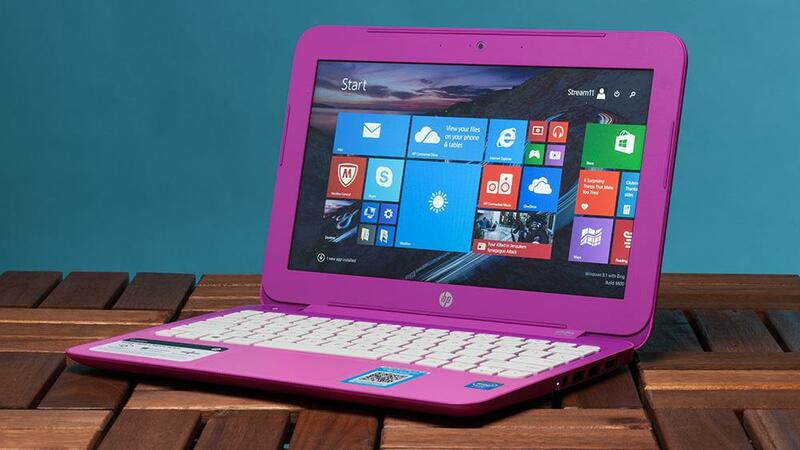 The HP Stream offers unique performance with a colourful range to choose from. It has 4GB RAM and 32 GB of storage along with the screen size of 11.6 inches. Even better, this laptop comes with a free subscription of Office 365 for one year. Grab it for just $164.99! Aren’t these laptops under $500 great enough? Don’t wait anymore! 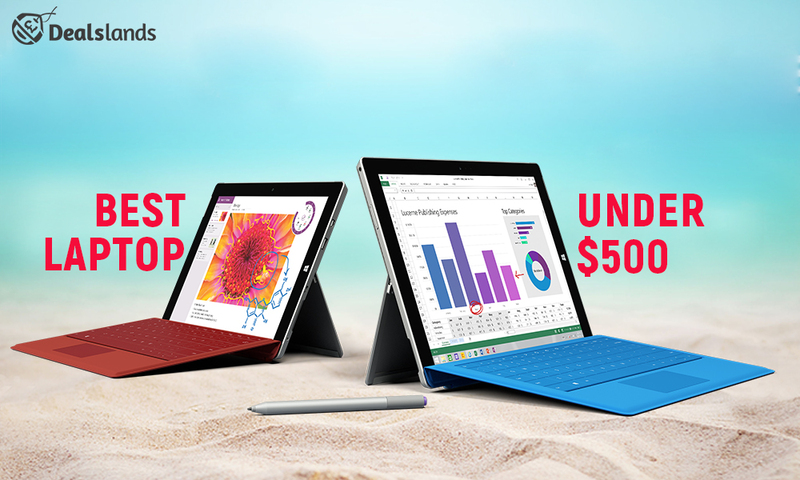 Go for any one of them to quench your tech thirst in the best possible affordable way.